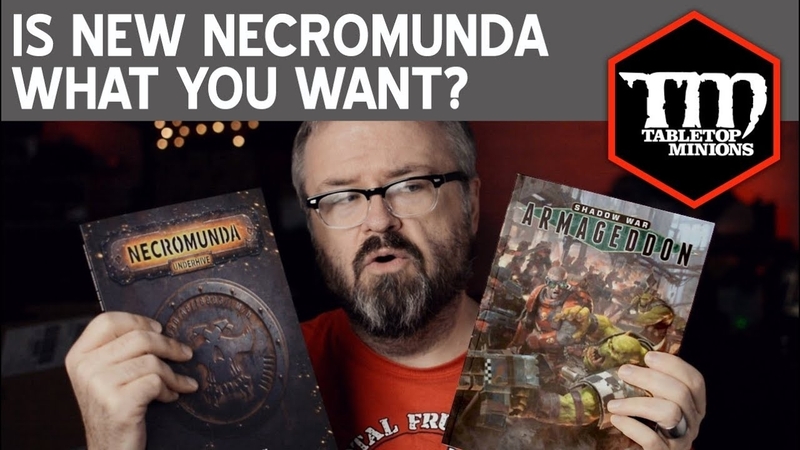 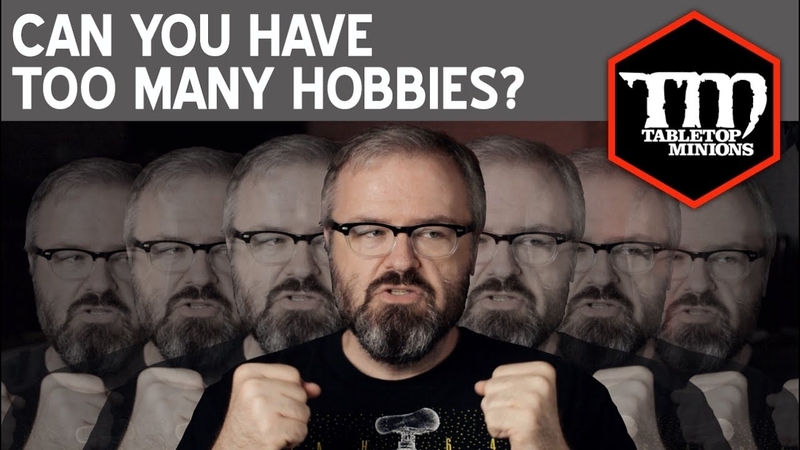 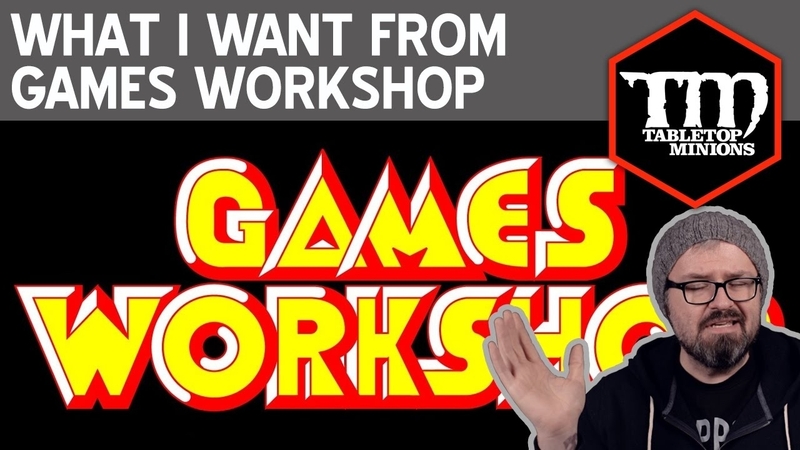 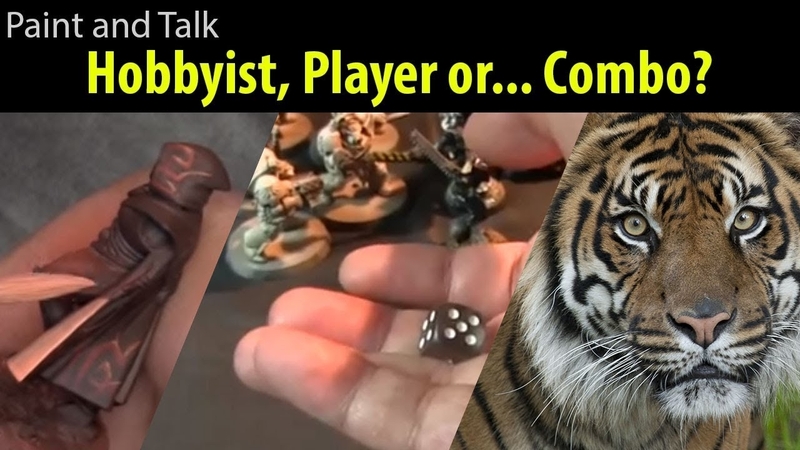 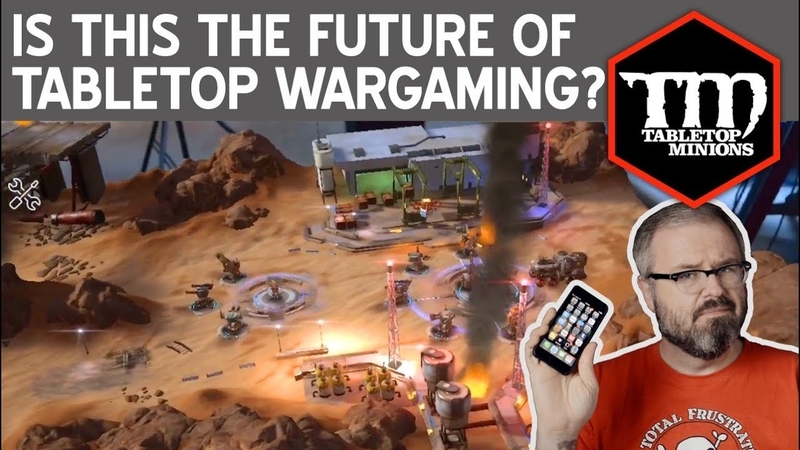 Is This the Future of Tabletop Wargaming? 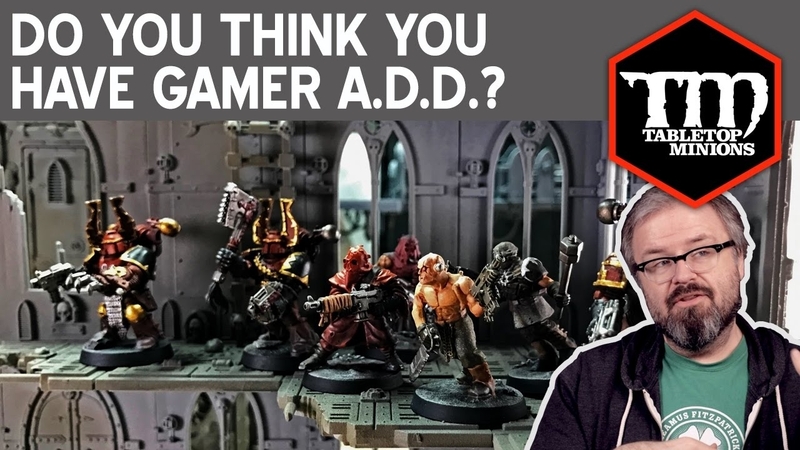 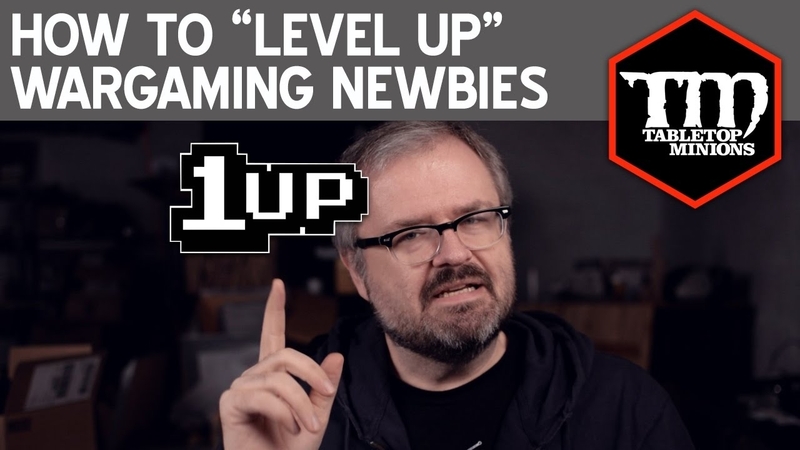 Do You Think YOU Have Gamer A.D.D.? 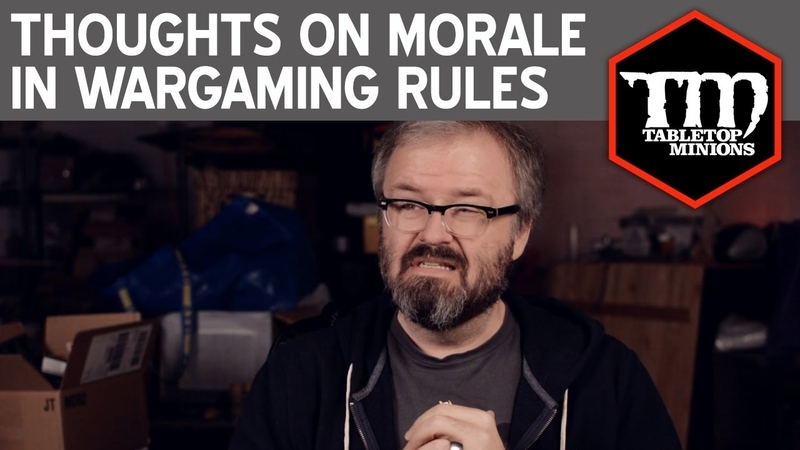 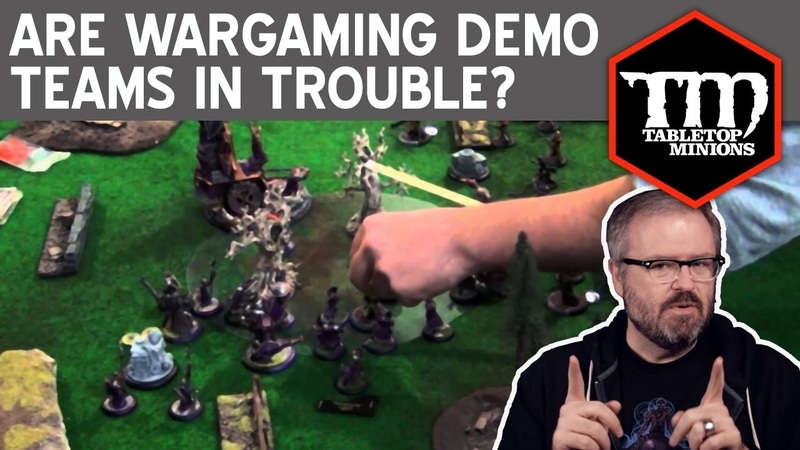 Are Wargaming Demo Teams in Trouble? 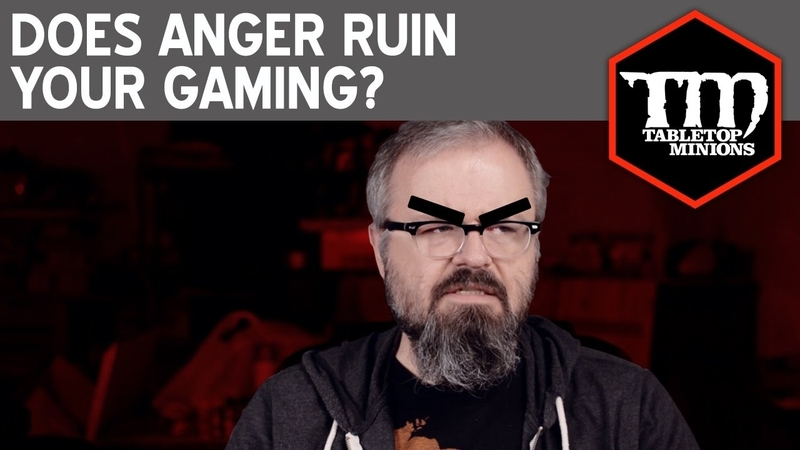 Does Anger Ruin Your Gaming? 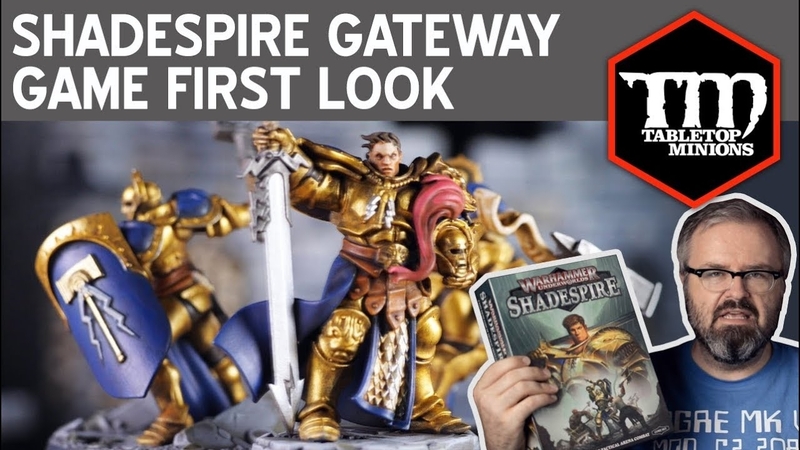 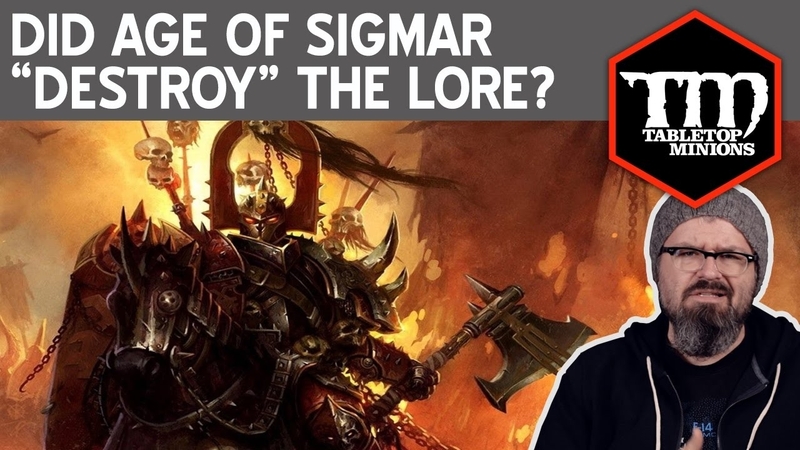 Did Age of Sigmar "Destroy" the Warhammer Lore?